We are a locally owned business specializing in heirloom quality furniture and accessories. Amish Haus Furniture is not your traditional furniture store. Our quality solid wood Amish furniture is handcrafted by Amish craftsmen here in the Midwest. You can tailor each piece to match your style and room décor. 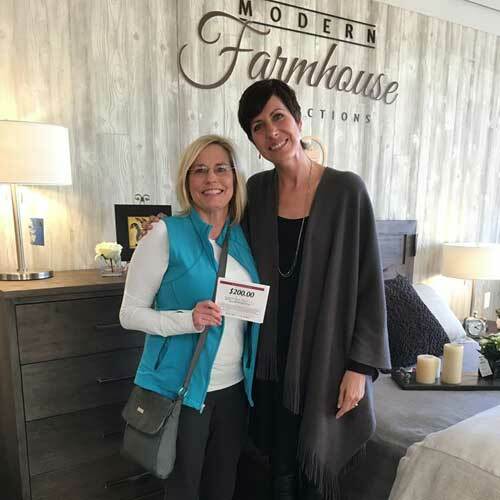 Amish Haus Furniture is committed to placing customers first and offering uniquely designed, well-made products. 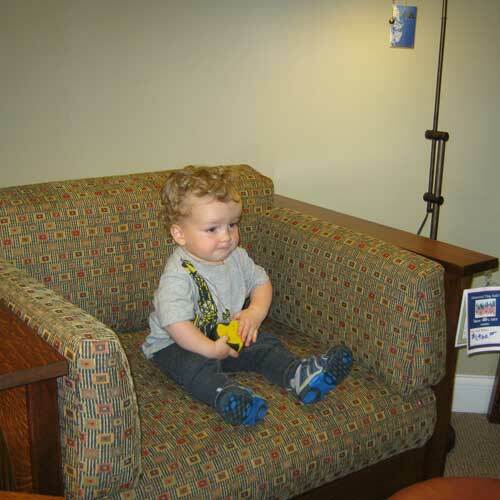 We build on that foundation with the ability to customize most of our furniture with many options! Features such as dove-tailed drawer boxes and full extension soft close hardware are standard on our furniture. Our showroom offers over 11,000 square feet of inspiration for your home with timeless designs. You may choose from in-stock items or custom order in a different finish for your home, for the same price. Our design center features hundreds of combinations of woods, finishes and fabrics, many exclusive to us. At Amish Haus, you can collaborate with our experienced designers to coordinate all the right pieces for your home. Our Amish builders offer a lifetime warranty on their workmanship and you can see and feel the difference from other Amish builders. Simply Amish is our primary vendor and they represent over 50 different Amish shops here in the Midwest. 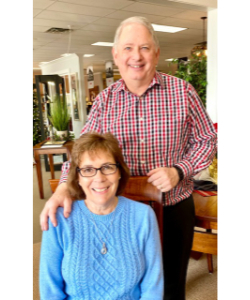 They have been building heirloom quality furniture for over 30 years and each shop is held responsible to maintain Simply Amish’s high standards of excellence. 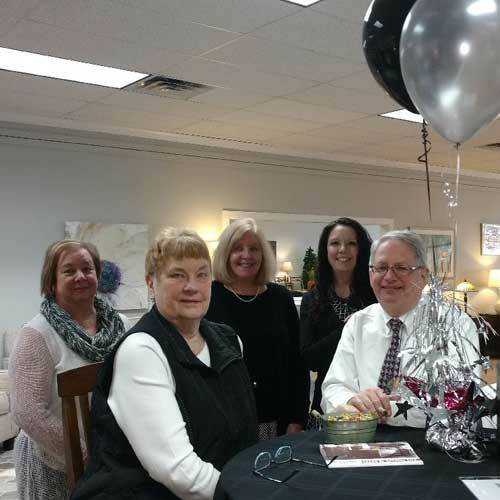 In addition to our Amish furniture we offer Restonic Mattresses, several lines of quality upholstery, unique accessories, lighting and wall art. All of this, with the idea of Many Styles – One Standard! 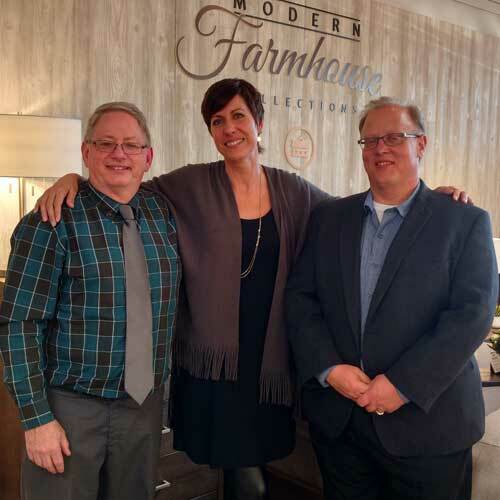 Recent introductions include our Scott Living line of mattresses, rustic furniture from Fireside Lodge and our Modern Farmhouse Collection. 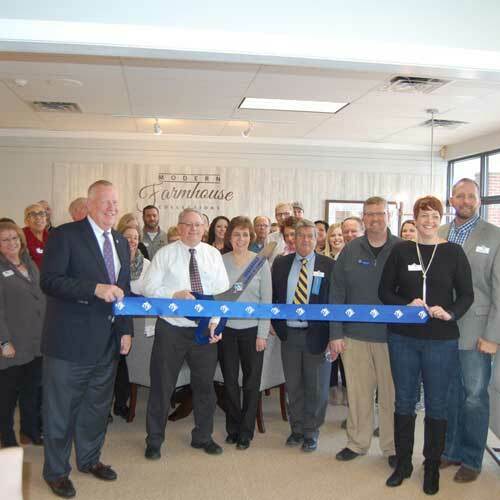 Amish Haus Furniture opened its doors in Urbandale in 1996, and has been locally owned since 2008. We are members of the Urbandale Commerce and the Better Business Bureau and are open seven days a week, so please to stop by anytime, or schedule an appointment with one of our staff members. Our builders are Old-Order Amish, but we are not, so please enjoy our website, online catalogs, and newsletters. You may also follow us on Facebook for all the latest Amish Haus Furniture news and updates.